These plugs are not designed for permanent installation. Removal after float level adjustment is required. Use plugs 26-13 after adjustment is completed. Clear Sight Gauge - Allows you to easily check float levels without removing a plug. 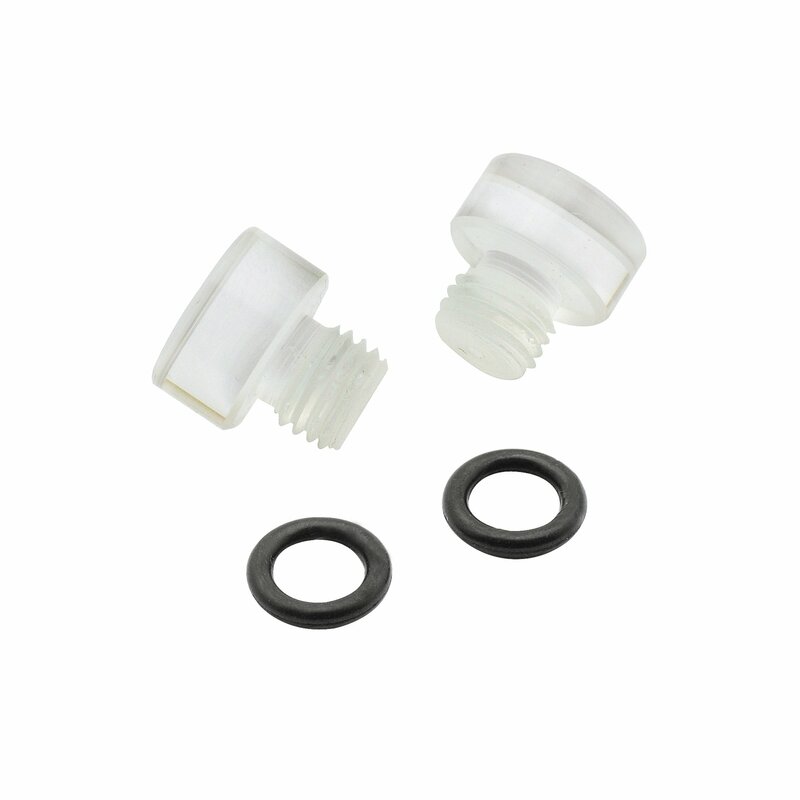 Sold in pairs with O-ring gaskets.